Rubber flat washers, like the ones we offer, have great weather-resistant properties. They are a great choice for water and air line seals, as well as many other applications. And our Buna-N rubber washers offer excellent resistance to petroleum-based fluids, making these perfect for equipment where petroleum-based oils, lubricants, and fuels are present. Rubber is also extremely flexible, and it can be molded into any shape. Another perk is the fact that rubber reduces vibration. 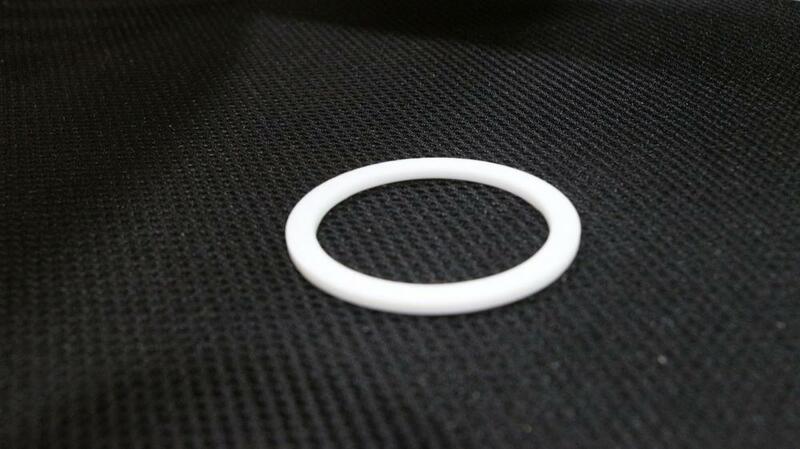 Our rubber washers may be the perfect touch for your project. 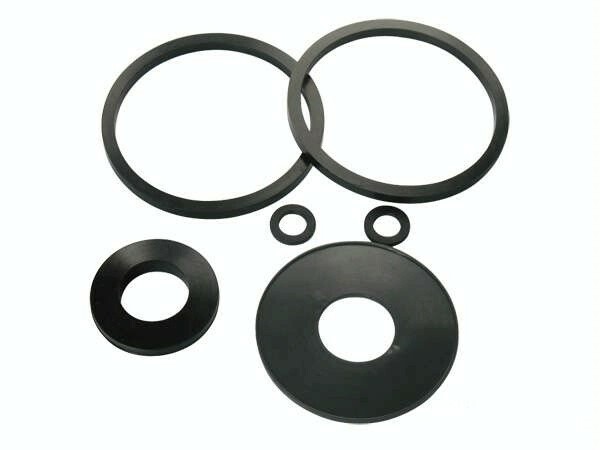 Looking for ideal Rubber Washer Oil Resistant Manufacturer & supplier ? We have a wide selection at great prices to help you get creative. 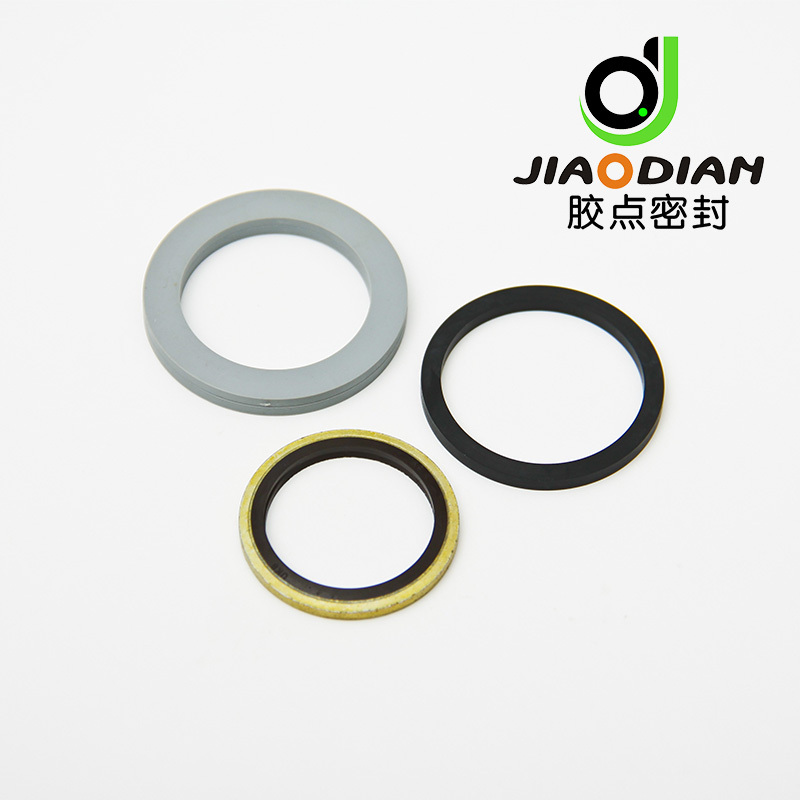 All the Rubber Gasket High Temperature are quality guaranteed. We are China Origin Factory of NBR Rubber Flat Washer. If you have any question, please feel free to contact us.